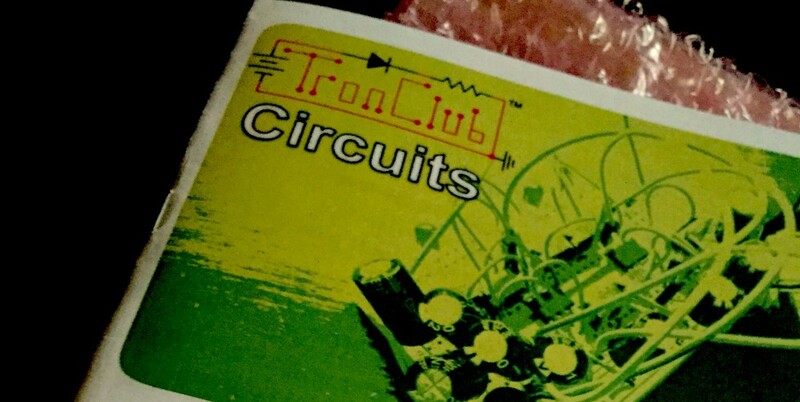 TronClub is a subscription service that provides a monthly kit of electronics components and a booklet of circuit schematics and breadboard diagrams. The monthly cost is €14 plus €5.99 shipping. Before I get to the review I’ll list the components and the circuit diagrams that are provided.